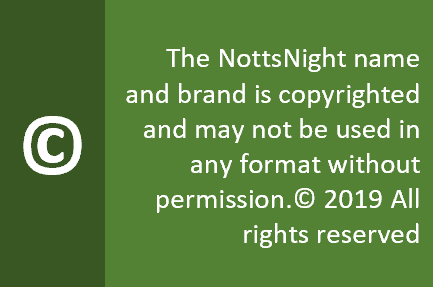 Address : 11 Mansfield Rd, Nottingham NG1 3FB. 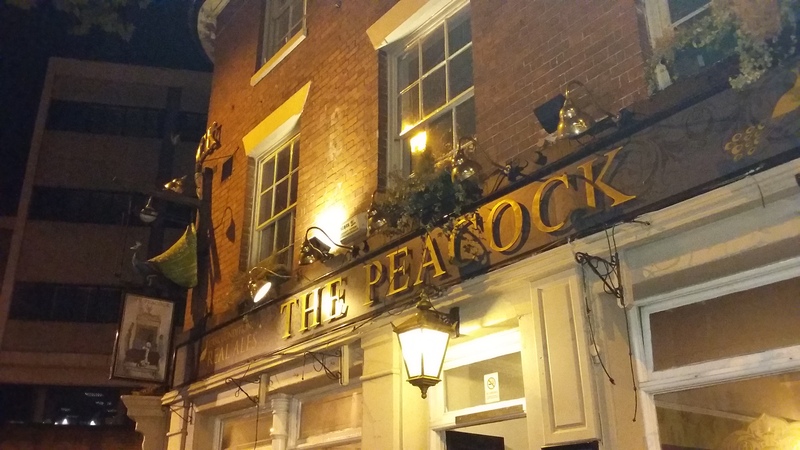 The Peacock is something of a Nottingham institution among the trade union movement; its upstairs room having been the venue for many a revolutionary council. But in early 2019, the landlord of many years decided to call it a day, and sadly the place seems to have taken a turn for the worse. The main bar still has three handpulls for real ale, but on a recent visit none were available. We’re told that the brewery is actively looking for a new tenant, but in the meantime it looks like the place will be run by a temporary manager. 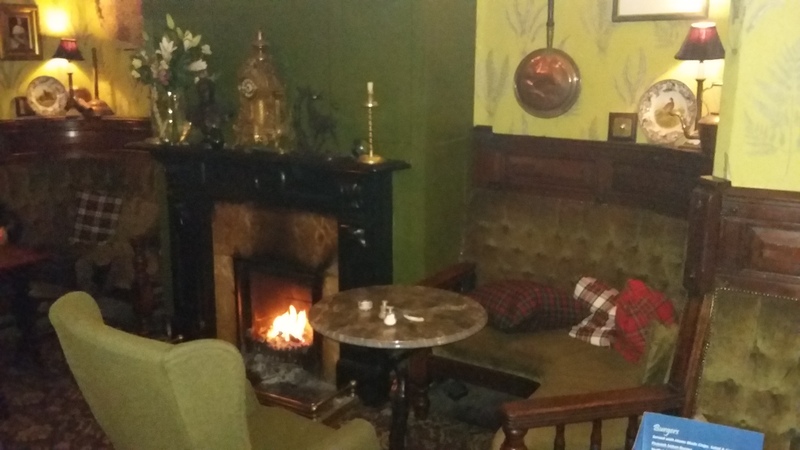 There’s still enough of a reason to visit, though, thanks to the parlour room is decked out with benches, armchairs and real fire which will make you so comfortable, you won’t want to get up. 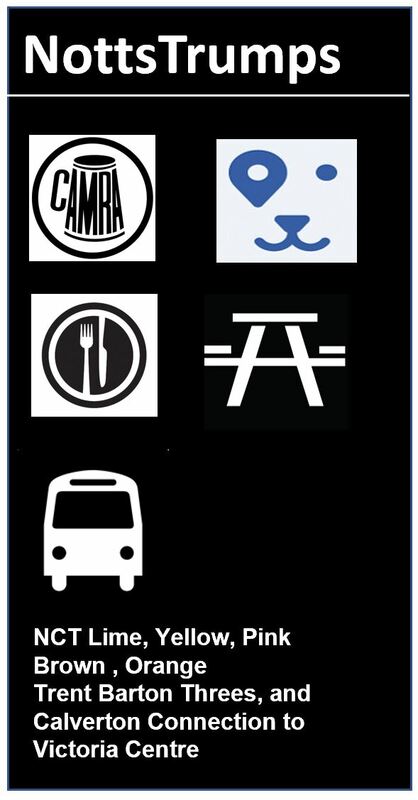 And you won’t have to, as bells on the walls will summon a member of staff to bring you drinks. Music? the main bar has twin decks for occasional DJ sessions. Nothing too loud though. People? Left leaning intellects, grown up drinkers and shoppers waiting for a bus when it’s raining. An eclectic crowd. Opinion? The 2016 relaunch of the Peacock was a case of evolution than revolution, which is probably a good thing – the history of this bar, and it’s architecture deserve to be preserved. But the future is decidedly uncertain, and it’ll take a lot of love to bring back the happy times.